New Myofascial Release videos for the shoulders & Neck. Two new videos on my YouTube channel giving you an idea of what to expect from a session with me. 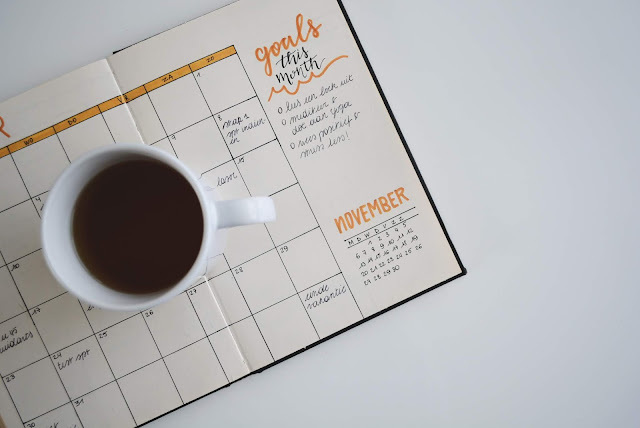 It's Stress Awareness Month 2019! In honour of this I'll be posting some videos specifically on how yoga can help reduce and manage stress. Keep an eye out for my upcoming blog on yoga for stress @triyoga's website and please let me know how you like my Prana Vayu video below. Check out my new YouTube video: Myofascial massage techniques to release tension in the jaw. Check out my new yoga nidra for sleep. Please like, share and leave a comment to let me know how you get on! Check out my self massage techniques on my YouTube channel! In a recent study* published in the International Journal of Sports Physical Therapy, 26 (14 female, 12 male) healthy adults completed 3 sessions of foam rolling. The participants rolled at a rate of 30 rolls a minute for 3 sets with 30s of rest between sets. So to help improve your range of motion after exercise, foam rolling works! See my youtube vid on how to use a foam roller and get rolling! The control session consisted of a 5 min warm up on a cycle ergonometer and immediately after this had their passive hip adduction range of motion (ROM) assessed bilaterally using the modified Ober's test. They then sat on a chair for 3 min before being retested. For the active (AFR) and passive (PFR) foam rolling sessions the procedure was the same with the exception of the participants foam rolling instead of resting. PFR increased ROM by 11% and AFR by 14%. The terminology used in this paper is a little unusual as the difference between what they describe as active and passive (AFR & PFR) is that one is rolling the glutes and the other is rolling the ITB. For me active foam rolling is changing the length of the muscle whilst rolling on it e.g. flexing/extending the knee whilst rolling the IT band which I demonstrate on my Youtube video. I practice yoga, meditation, dance.... I believe in self sufficiency when it comes down to wellbeing and that through regular practice one should not need to go to a practitioner to be "Fixed" or made feel better... Well... James told me: "Sometimes you just need to relax and let someone else do the work for you", so I did. James will make you feel at ease straight away and make sure of you being comfortable with the treatment all the way through it. I have suffered with back issues for over 20 years and other little pains here and there caused by various injuries, which I would feel particularly in the mornings, and is precisely in the morning after the treatment that I realized how deeply the treatment had affected me! I felt 20 years younger and almost no pain!!! Thank you James! 5 exercises, 6 minutes, core strenght challenge, details to follow. One of my regular students 68 years old, what's your excuse? I'm facilitating a 2hr yoga for stress workshop at @triyogauk Camden on the 25th of January at 7.45pm. We'll look at how yoga affects the nervous system, the adrenals, your sleep and much more. Exploring simple and practical techniques from classical asana, vinyasa krama, meditation, pranayama, restorative, yin yoga and yoga nidra. If there's anything you'd like to explore in this workshop please let me know, it may be insomnia, anxiety, depression, chronic fatigue, tight shoulders, neck/back pain etc. Yoga works on all levels of being and stress affects all aspects of our health so if there's anything you're worried about come along and see how yoga can help. Click here for more information and to book your place and I look forward to seeing you there! How can yoga help with addiction? This month sees the launch of two major campaigns urging us to give up alcohol for a month, Cancer Researches Dryathlon and Alcohol Changes Dry January. Many people are unaware just how much alcohol they consume and how much they use it as a crutch to get through life so this is a good way for people to re-evaluate their relationship with alcohol and improve their health. Did you know that yoga is now commonplace in addiction recovery treatment? Addiction is a disease in which it is difficult to control the use of drugs either impulsively or regularly even when there are harmful or negative consequences. At present we don’t know why some people become addicted whilst others don’t but there are some factors which pre-dispose some more than others. Ethnicity, gender, socio-economic factors, abuse and mental health are all factors as well as age. Young people who start taking drugs when the brain is still developing are more likely to become addicts. Increased or regular drug use can make changes in the brain which make it difficult to resist the urge to take further drugs. These changes can be long term which is why people can be free from drugs for many years but then relapse. 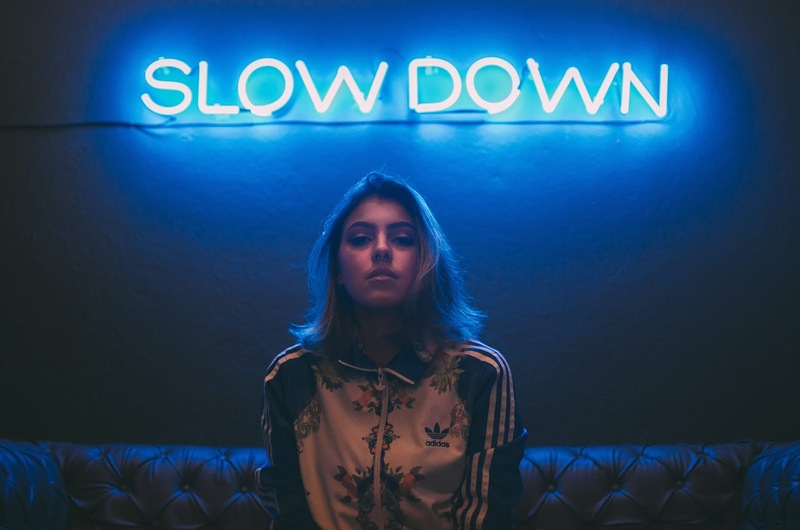 Addiction is not curable but is treatable and when someone relapses (or even feels that they are about to) this simply means the treatment needs to be adjusted or changed. Some people think that addicts are people of low moral values or mentally weak but this is simply not true. Addiction is a complex disease and the changes that are made in the brain are what make it difficult for people to quit. How does someone quit drugs? You need to seek professional help, there are many addiction treatment centres and addicts may try many and it can often take years before finding a treatment that works. Depending on the severity of the addiction and the drugs involved some may need to spend time in a residential centre to detox. After the initial detox, long term management is needed. This can be a structured day program at a rehabilitation centre, regular psychotherapy, group therapy, AA/NA/CA (alcohol/narcotics/cocaine anonymous) and often a combination of some or all of these. Replacing a bad habit with a good one. When it comes to recovery from substance abuse stress is one of the key factors in relapse. 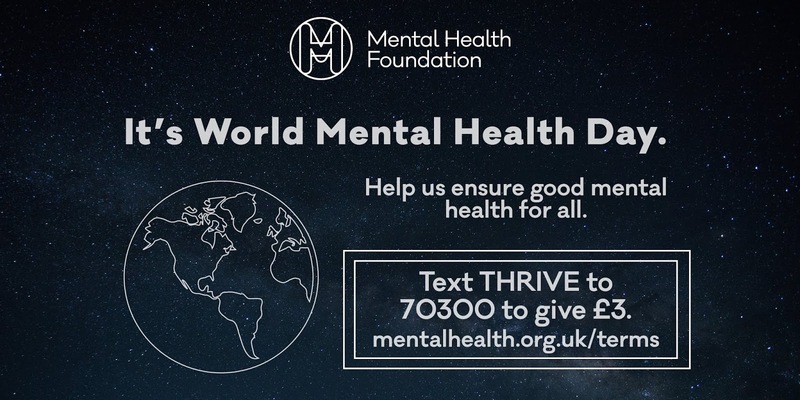 Stress caused by external factors such as poor home or professional life, broken or strained relationships, the stress of hiding an addiction from work and loved ones. From years of personal neglect, physical illness, discomfort and pain often go hand in hand with addiction and substance misuse. Tension, pain or discomfort in the body creates tension in the mind which often creates more tension and perceived pain in the body. So we can see that there is stress caused by not only the physical symptoms of withdrawal but from the emotional coupled with poor emotion regulation skills and emotional reactivity. There are many emotions associated with addiction, anger, guilt, shame, fear and loneliness. 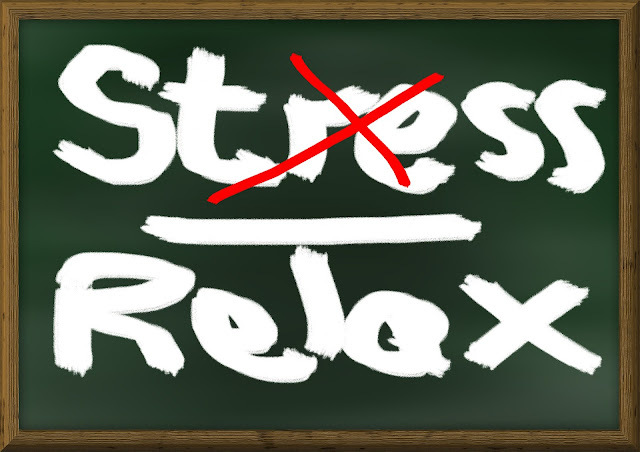 Stress increases muscle tension, increases heart rate and blood pressure and also causes gastrointestinal distress. Regarding addiction Yogic philosophy teaches us that there is a cycle between Vritti’s (habitual motions of thoughts of the ego and attachment such as I want, I need etc.) and Samskaras (latent impressions). We may take a drink which we enjoy and then a latent impression is created (samskara), this gives rise to thoughts (vrittis) about how pleasant drinking is so we drink more which creates deeper latent impressions (we can liken this to the chemical changes which science tells us occur in the brain) and so the cycle goes on and on. Yoga helps break the cycle of vritti – samskara. In fact in the Yoga Sutras (the oldest and definitive text on Yogic philosophy) Patanjali begins: “Yogas chitta vritti ni rodha,” translated as “Yoga is the neutralization of the vortices of feeling.” Or more simply put, to quieten the mind. Yoga not only helps us to reduce the physical and mental symptoms of stress but also gives us the ability to regulate our emotional responses, i.e. to observe feelings without having to react to them. So when cravings occur we can objectively look at the feelings that come up and make a rational decision on how best to react, or not. 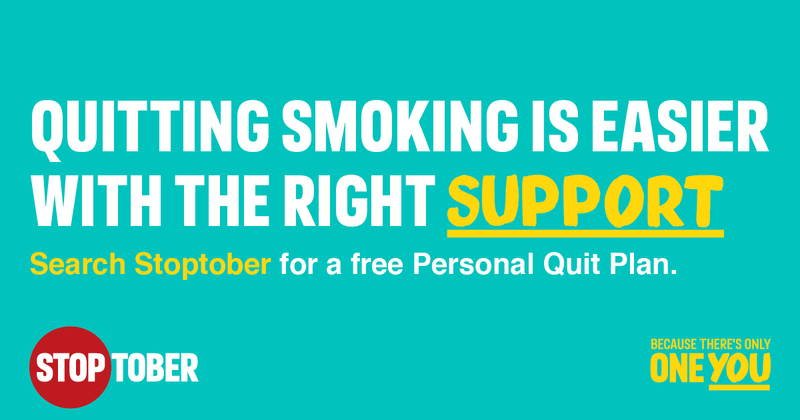 To light that cigarette or open that bottle of wine or pick up a book, call a friend, eat something healthy or go for a walk. Yoga has been successfully used as part of treatment recovery programs for many years now. Yoga allows us to reconnect with ourselves on every level, the mind-body-emotional disconnection that addicts suffer can be directly healed or resolved with yogic practices. Jan Gerber, director of Paracelsus Recovery (www.paracelsus-recovery.com), the world’s leading private luxury rehab based in London and Zurich, says “We have considered Yoga as an integral part of our treatment approach for addiction since the very beginning. We have been one of the first treatment providers doing so and are pleased to see that more and more providers offer Yoga as part of their treatment programs. The general health benefits of regular Yoga practice are well proven; Yoga as a complementing element for addiction and mental health treatment is powerful and invaluable”. What does Science tell us about Yoga? There are a plethora of studies available which back up yoga’s efficacy for assisting in addiction recovery. We know for example that yoga increases Gaba, a neurotransmitter which is reduced in mood and anxiety disorders and also regulates muscle tone. There are many studies that indicate that yoga increases the neurotransmitters melatonin, serotonin and dopamine which are linked to wakefulness, feeling good, reward, memory and nocioception (sensation of pain). Yoga has also been shown to decrease the stress hormones adrenaline and cortisol. Yogic breathing practices have been shown to regulate noradrenaline, too much of which acts as a stressor and too little makes us sluggish. According to Michael Melnychuk the lead author of the report by Trinity College Dublin “There is a sweet spot of noradrenaline in which our emotions, thinking and memory are much clearer”. Yoga also aids neuroplasticity, the ability for the brain to adapt and change, by increasing BDNF which helps the brain cells to function and grow new neurons. Yoga is a tool for transformation of the mind, everything we do in yoga is moving towards that goal. I don’t know whether yoga can undo the changes that addiction makes in the brain but it can definitely help us overcome and manage them. Addicts seek to change their consciousness through their behaviour but the rewards are short lived and harmful. Yoga gives us the ability to change our consciousness long term in a safe, fulfilling and positive way. To experience for yourself how yoga can help, come to my yoga for stress workshop at triyoga Camden on January the 25th 19.45-21.45 or my weekly yoga for stress class at Triyoga Camden every Wednesday 14.15-15.30 or better still book in with me for a yoga therapy session between 5-9pm also at Triyoga Camden on Wednesdays where we’ll work together to build a bespoke yoga practice to help you reach your goal whatever that may be. Along with my weekly triyoga yoga for stress class I also teach a weekly restorative yoga for mental health class for the NHS and work with the world’s leading luxury private rehab Paracelsus Recovery as a yoga therapist and myofascial release massage therapist. Try this simple technique the next time you feel a craving. Nadi Shodana –alternate nostril breathing. According to yogic philosophy Nadis are the body’s energy channels and Shodana means cleansing. This breathing technique is said to cleanse the nadis and bring balance to the left and right hemispheres of the brain. It is good to do when faced with any kind of stress, when you cannot make your mind up on some important issue or to calm the body and mind before a long meditation or yoga practice. Note: to balance the nervous system make the inhale and exhale equal, to help initiate a deeper relaxation response make the exhale longer than the inhale. When practicing any yogic breathing techniques the breath should always be steady and easy, don’t force it, you’re looking always for a satisfying breath. Before you begin make sure you are sitting comfortably with the spine straight. Close your eyes and take a moment to notice how you’re feeling physically, mentally, energetically and emotionally. Take the thumb and ring finger of your right hand to the bridge of your nose, follow it down until you come just off the cartilage. 1. Gently close your right nostril with your thumb and exhale through the left. 3. Gently close the left nostril with the ring (or little) finger and exhale through the right. 4. Inhale through the right nostril, repeat from step 1 for up to 3 minutes and finish by exhaling through the left nostril. See how you feel now. Dopamine and development of tolerance in addiction, how can yoga help? When we take addictive substances, dopamine and other neurotransmitters are released. These are pleasurable, reward based neurotransmitters which flood the brain with 2 to 10 times as much dopamine as a natural reward would. The brain does not have an easy time withstanding this onslaught and so over time the brain makes the substance (or activity) less pleasurable by reducing dopamine production or eliminating dopamine receptors, a bit like turning the volume down when the radio is too loud. What this means is that you then have to take more of the substance to release the same amount of dopamine to make it as pleasurable because the brain has adapted. This is the effect known as developing tolerance. To counteract the effect of tolerance and to reduce cravings we can release dopamine naturally. Did you know that in a 2002 clinical study yoga nidra has been shown to boost dopamine by up to 65%? Try a regular yoga nidra practice for just five consecutive days and see how you feel. Do you often feel anxious, is you mind contatly racing? Do you find it difficult or almost impossible to relax? Do you find that your breath feels short and restricted? Do you fall asleep almost immediately but still feel tired? Try this Pranayama For Anxiety breathing exercise <click here>, it's deliberately strong so that it hooks the mind, grabbing your attention. It's starts with equal breath, taking you from sympathetic arousal to balance. Over time we lenghten the exhale to culivate parasympathetic activation leading to a feeling of calm and a meditative state of awareness. With thanks to Gary Kraftsow. New Yoga Therapy and Massage Clinic @triyoga Camden! 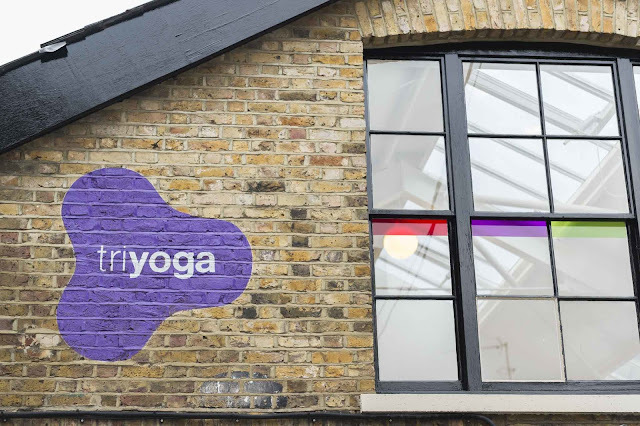 My new massage and yoga therapy clinic starts at triyoga Camden this week and in honour of that I'm offering discounts on all bookings for Wednesday. Contact me directly to find out more! Please see my new timetable below, my triyoga therapy clinic has now moved from Soho to Camden and my Yoga for Stress class is now longer and starts at 14.15. Monday, Thursday and Friday I keep free for private clients, corporate and home visits. How can yoga help with mental health? We all have the ability to relax deeply even if we don’t know it. Relaxation is an inborn, integrated physiological process which we can easily trigger just by setting up the right conditions. Through yoga, we can begin to release physical tension and create a strong and supple body. When we feel physically comfortable, our breath comes easier and our mind becomes calmer. Tension in the body creates tension in the mind, tension in the mind creates tension in the body. Yoga helps us break this cycle. The way we breathe reflects our state of mind and when we breathe in a particular way by choice or habit it can influence our mental outlook both negatively or positively. Yoga gives us tools to change our relationship with our breath and use it to modify our consciousness and enhance our well-being. When we control the breath during yoga practice this gives us the ability to control the breath when we’re off the mat. We put our body in positions of stress but the breath always remains calm and steady, we learn to breathe through the stress. Through this (and other techniques) we create an inner dialogue and in that dialogue we are able to change how we identify with ourselves. 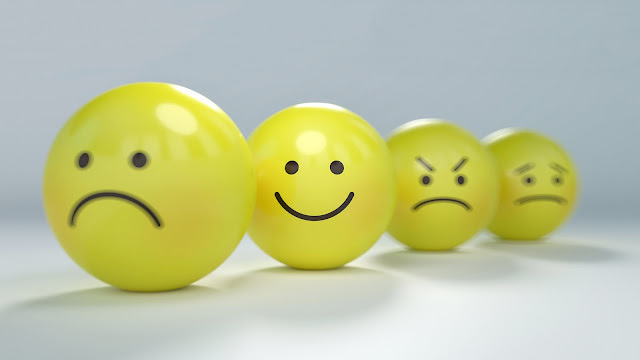 How we react to thoughts/moods or whether we choose to react at all. Yoga is fundamentally a tool for transformation of the mind. Through the use of asana (physical postures), pranayama (breathing practices) and meditation, yoga helps us accept and celebrate who we are right now. 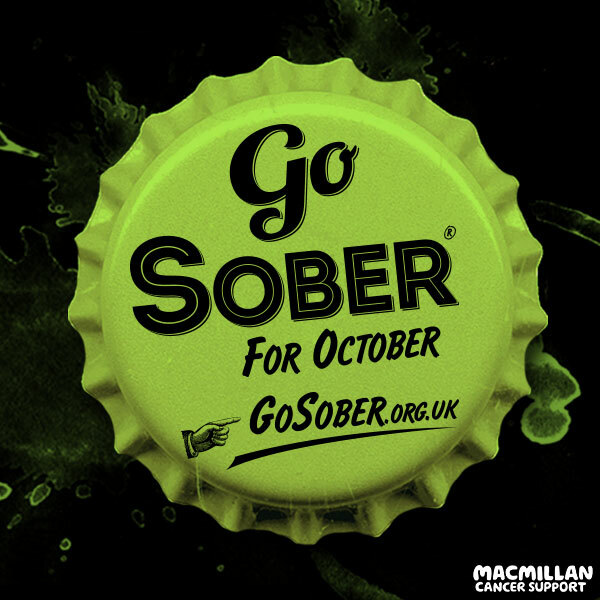 This October sees the lauch of two major campaigns, Stoptober from the NHS which encourages us to give up smoking and Go Sober for October which will raise money for Macmillan Cancer Support by helping you to give up drink drink for 31 days. Both campaigns have excellent resources on lifestyle, diet, wellness etc. all aimed at helping suffesscully give up. Downloadable apps on the Stoptober site and a really wellness page on Go Sober. Look out for my forthcoming blog on addiction and yoga and good luck if you're taking part in either or both of these worthwhile campaigns. Due to a schedule change my yoga for stress clas at triyoga Camden is now 15 minutes longer and is now from 14.15-15.30 so come down and see first hand how yoga can help you manage addiction. Designed and programmed by Andres Mardones. Powered by Blogger.